What’s your favorite restaurant to go with the kids? Where do you find the best shoes for the whole family? How about after school activities? More importantly, where do you go for a date night without the kids!? 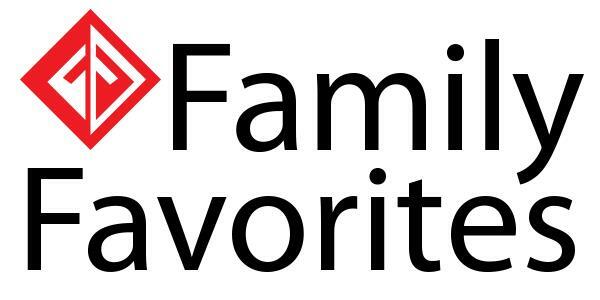 Let us know by casting your ballot for the 2019 Family Favorites. 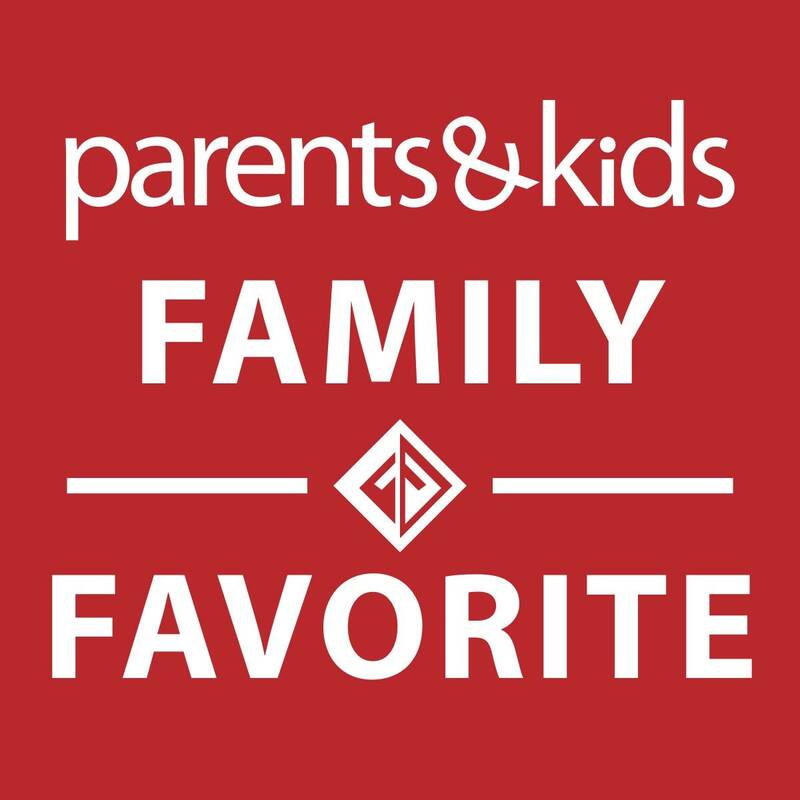 Every year, Parents & Kids asks you, our audience, to nominate, vote, and decide on who is worthy of being called a Family Favorite. This year, if you complete the majority of the ballot, you’ll be entered to win an Amazon Kindle Fire! Don’t worry, there’s even more than one prize! 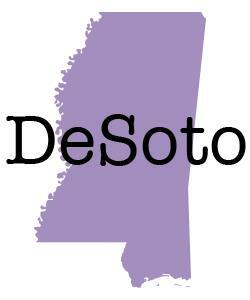 Ballots are open until December 7, 2018. So, hurry! Choose your region below and fill out the form! 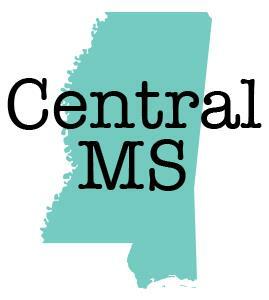 Our Central MS Region encompasses the Jackson Metro area, including Rankin, Madison and Hinds Counties. 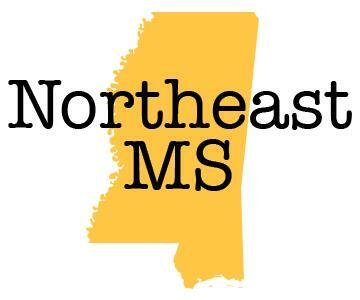 Our Northeast Region includes Tupelo and Lee County and the surrounding areas of Pontotoc, Monroe, Itawamba and Union counties. 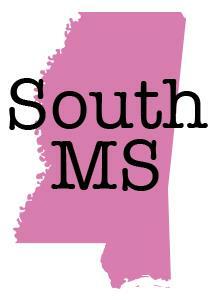 Our South MS Region includes Laurel, Petal and Hattiesburg all the way down to the three coastal counties, Jackson, Hancock and Harrison. 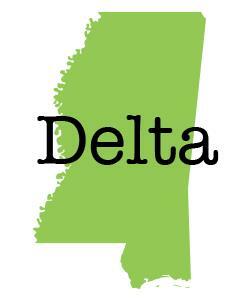 Our Delta Region covers all of the Delta, including Greenwood, Cleveland, Clarksdale and surrounding areas.